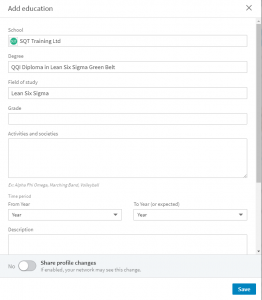 Be in with a chance to win an iPAD with SQT Training! To be in with a chance of winning an iPad simply join our alumni on LinkedIn. 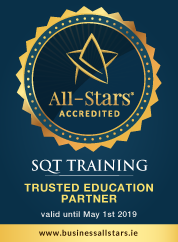 Please note you must have a LinkedIn account and completed a course with SQT Training Ltd to enter our competition. Include your award (if applicable). The closing date is the 1st February 2018 and winners will be announced on the 8thFebruary 2018. 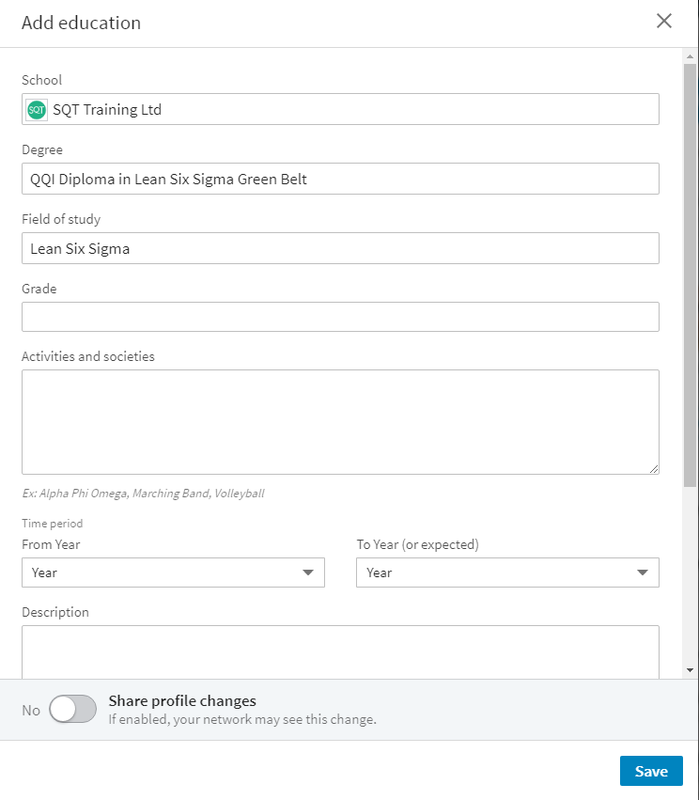 The winner will be chosen at random from the list of Alumni members (not followers) on our LinkedIn company page (SQT Training Ltd). The iPad has the following spec: 32GB WiFi 9.7in. This model is subject to availability, but if it is not available an iPad of similar value will be sourced. No cash alternative will be awarded in lieu of stated prize.